Savor the best that Santa Barbara has to offer during your four days and three nights in paradise. 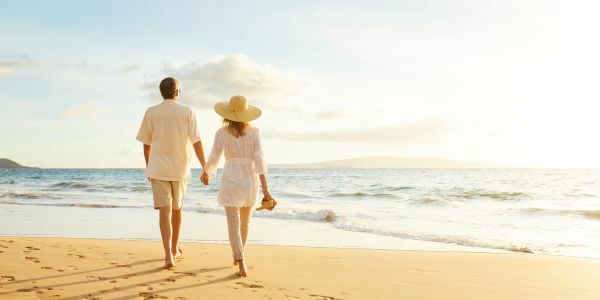 Escape to Santa Barbara for a romantic getaway to the American Riviera®. 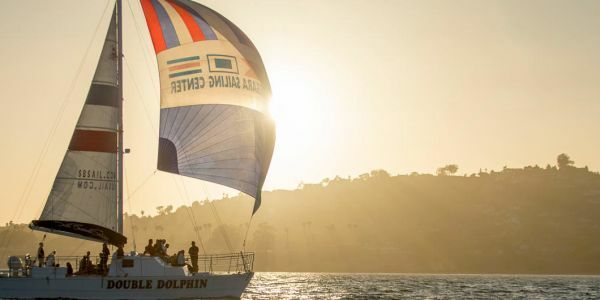 Take to the sea aboard the Double Dolphin, a 50-foot catamaran, for an unforgettable sunset sail off the coast of Santa Barbara. 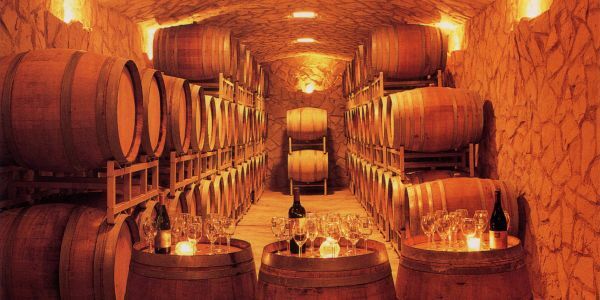 Taste your way through Santa Barbara's scenic wine country. 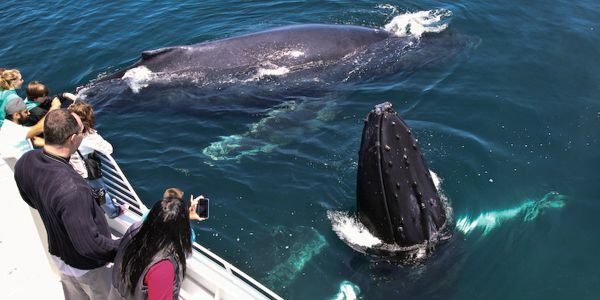 Voyage out onto the sparkling blue coastal waters aboard the Condor Express, a high-speed catamaran, to catch sight of migrating whales. 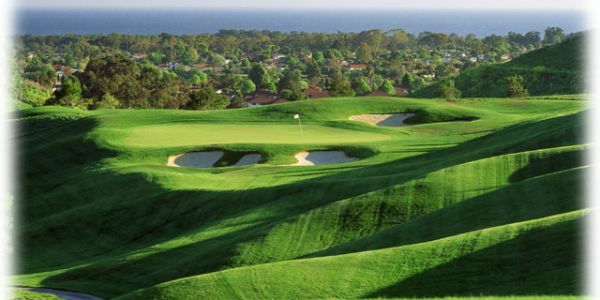 Round out your stay in Santa Barbara with a round of golf at the Glen Annie Golf Club. 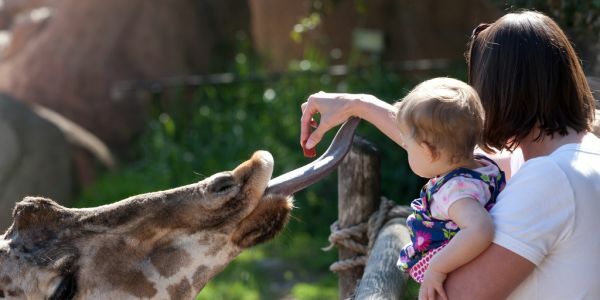 Create lasting family memories and learn about the over 500 animals that call the Santa Barbara Zoo home. 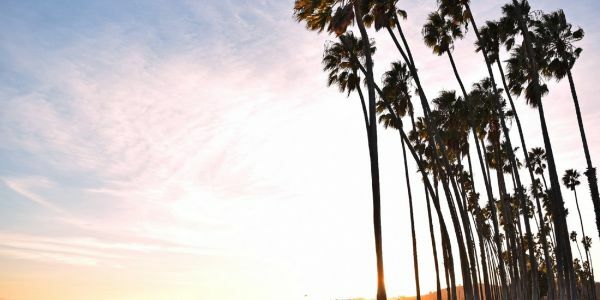 Relax in Santa Barbara with the Sweet & Salty Package. 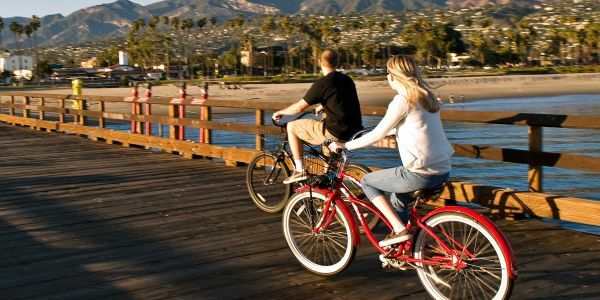 Because a car free vacation is care free, stay and play in Santa Barbara without a car and receive exclusive discounts.